With 500 shows in more than 25 countries over 3 continents, Papier Tigre knows what it means to be a band on tour. Five years after their 1st successful tour in Brazil, the trio will return to the South American continent to introduce the audience with their last album ‘Recreation‘ (Murailles Music / African Tape, 2012). 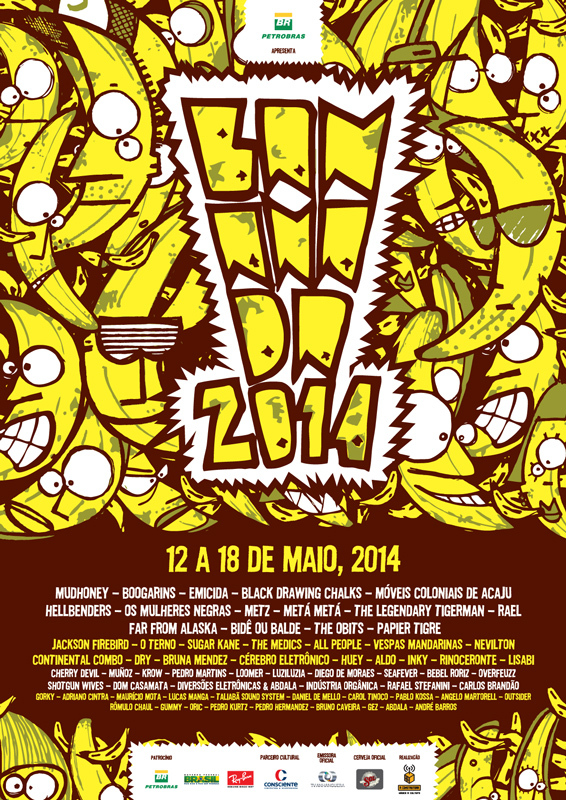 The band will play 5 shows, among which the Bananada Festival (Brazil) with Mudhoney and Metz. They’ll play in Argentina and Chile too.